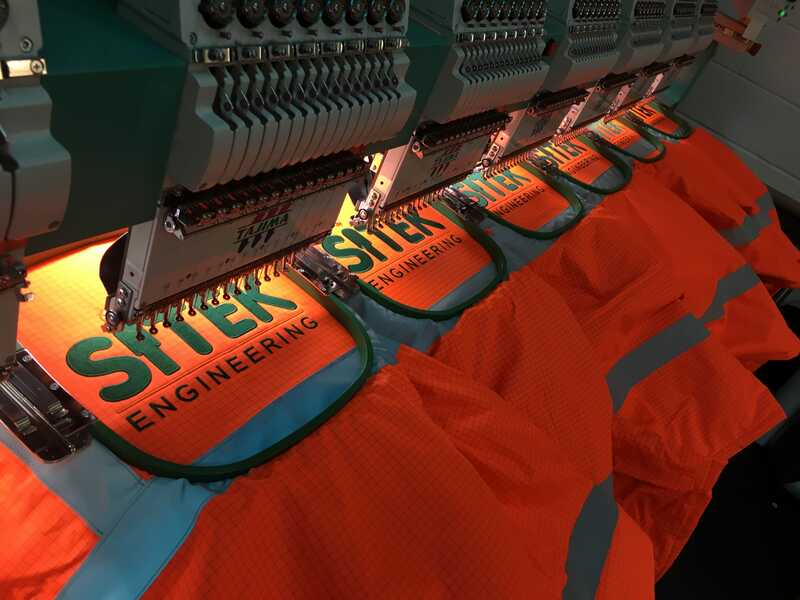 Contact us now for your Workwear uniform. 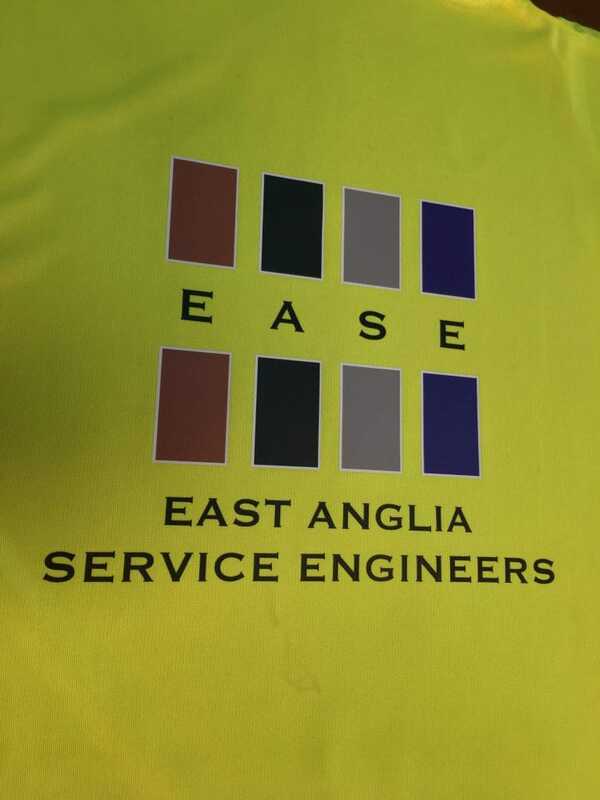 Here at Empire Printing & Embroidery we specialise in Workwear for businesses in Norwich, Norfolk and around the United Kingdom. 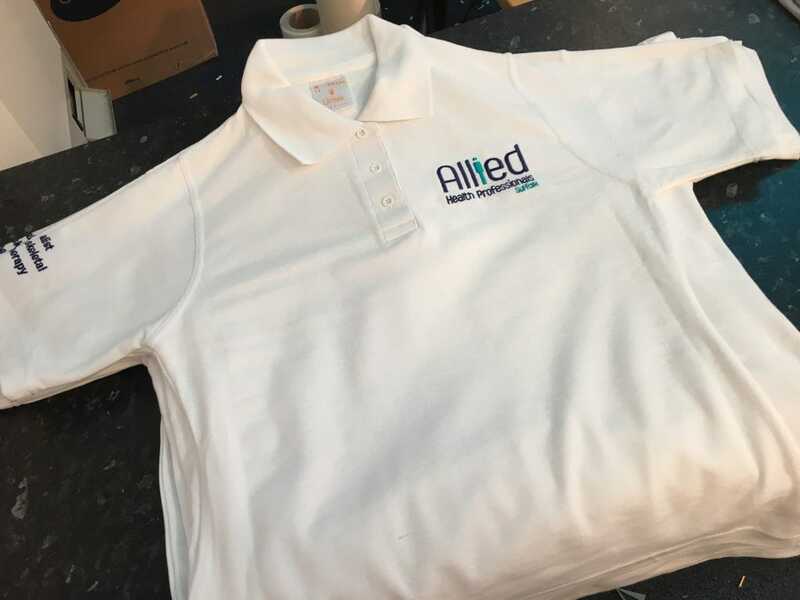 We can transform your staff’s work clothing into professional-looking uniforms featuring your business logo, and we can personalise these uniforms for individuals. Provide us with your image, and we will transfer it to your garments by means of digital printing, screen-printing, or embroidery. 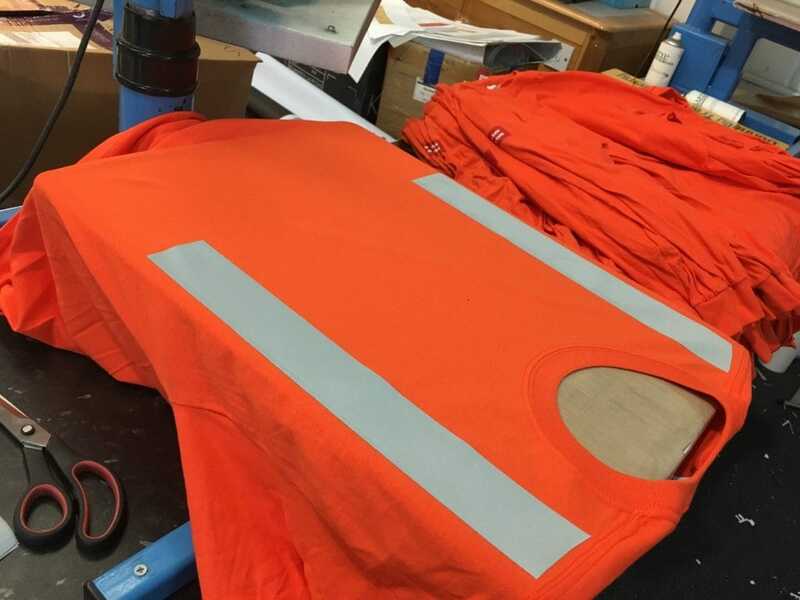 We offer a wide range of workwear garments all ready for decoration with your companies logo via printing and embroidery. 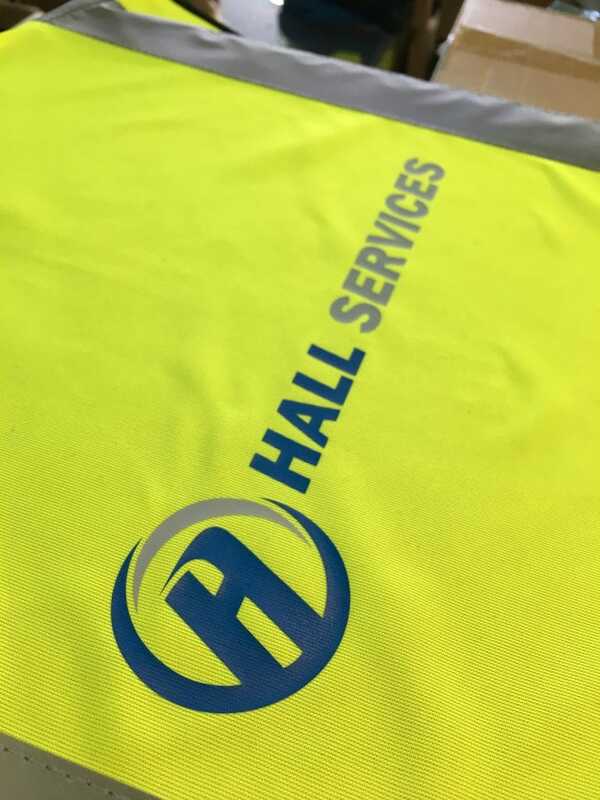 Builders – Hi Vis workwear, Jackets, Polo Shirts, T-Shirts, Sweatshirts, Hoodies. And 100s of other businesses in and around Norwich. Or you can provide your own clothing. 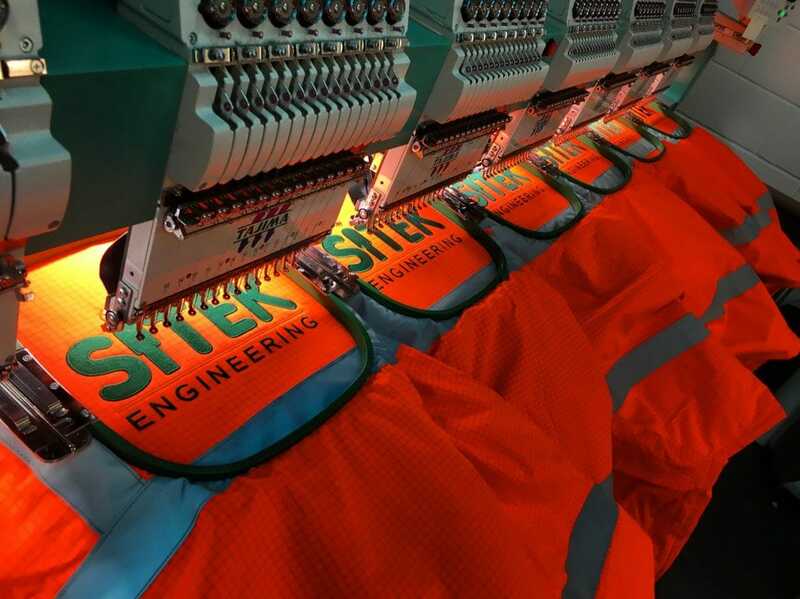 We supply workwear at any quantity from Sole Traders to 1000+ staff member corporate businesses. This also means you can easily add top ups as and when you or your staff need more workwear. 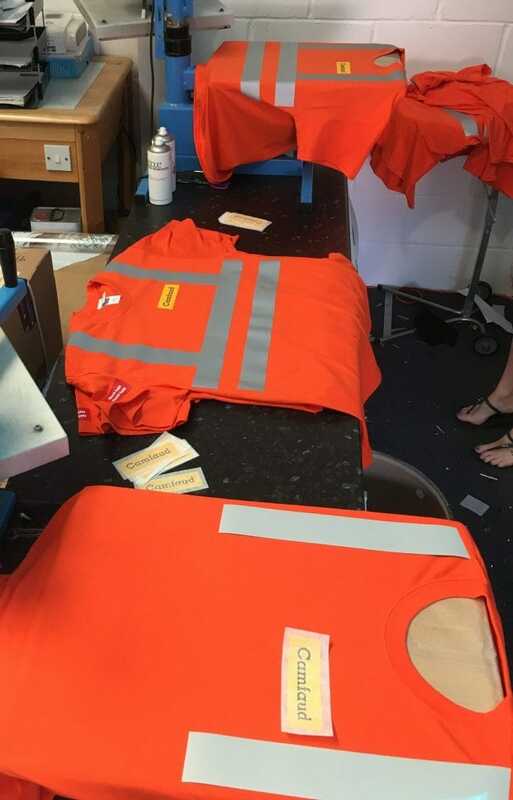 There is NO MINIMUM ORDER for workwear so top ups are not a problem. 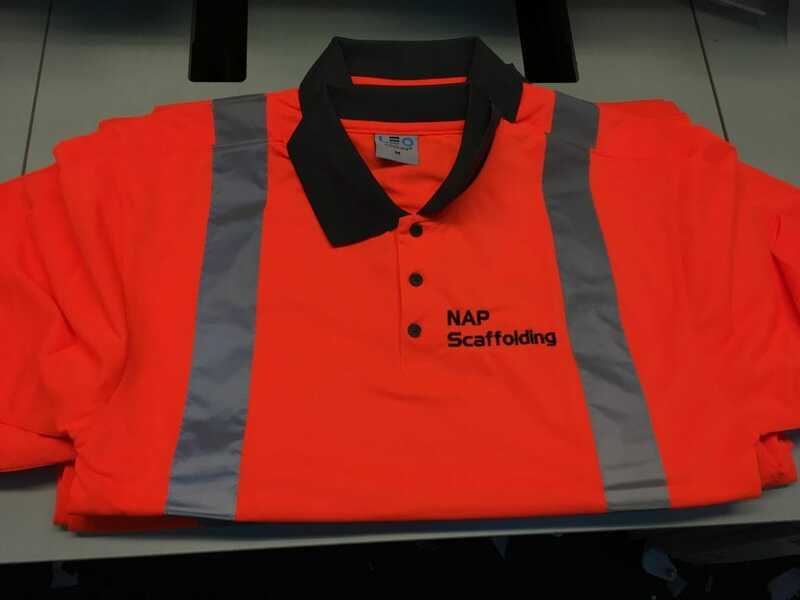 Workwear is so important to representing your company on the job and advertising out and about. 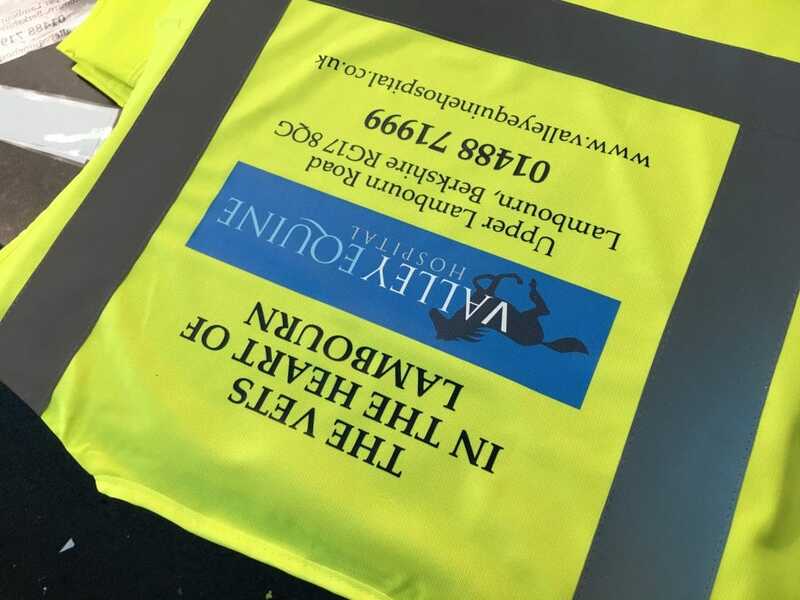 Our sales team are also designers and help you find the right garments to suit your businesses branding / colours to really make you and your team stand out. This can be something as simple as choosing the right colour polo shirt to going completely bespoke and having clothing made to your exact specification. You are welcome any time to come to our showroom to see and try on garments in our showroom. 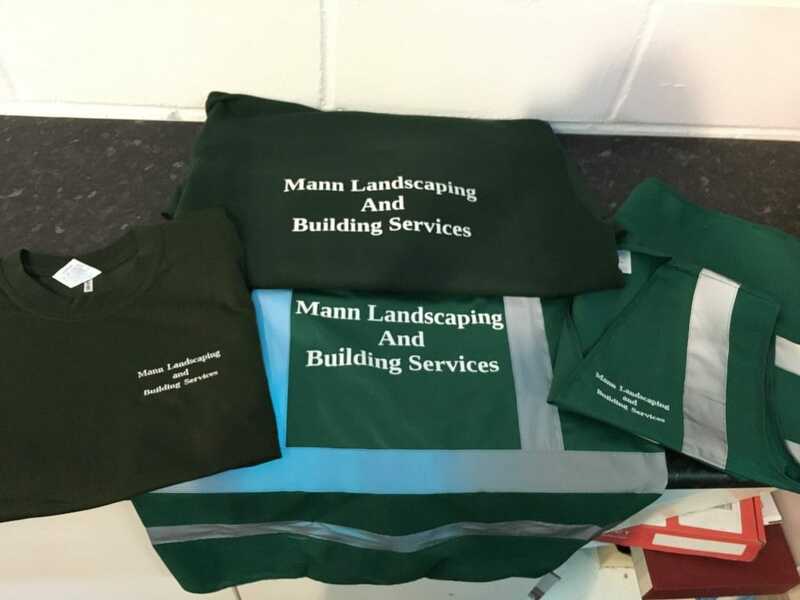 If you are looking for Workwear in Norwich and the surrounding areas then please get in touch for your free quotation! Call us now on 01508 531004 or via the contact form above. 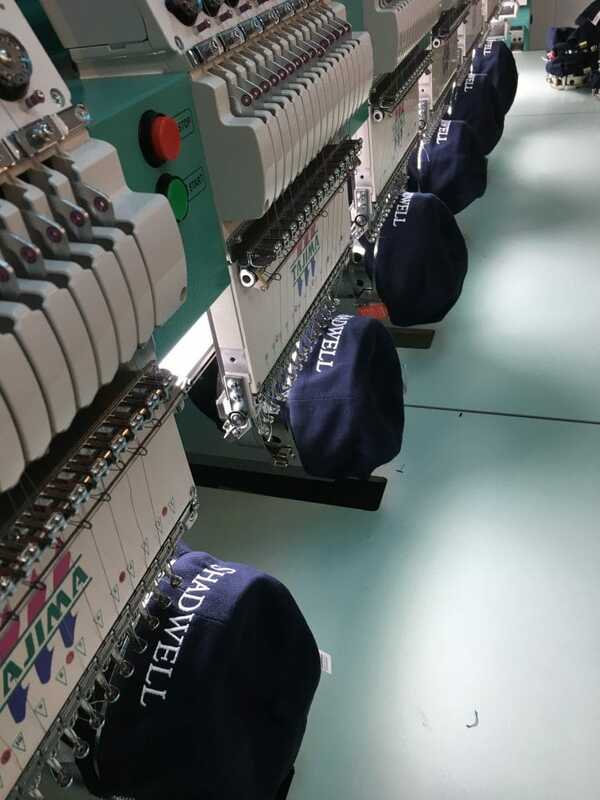 "We have been working with Empire Printing & Embroidery for some months and found the whole experience to be friendly, trouble free and good value for money. 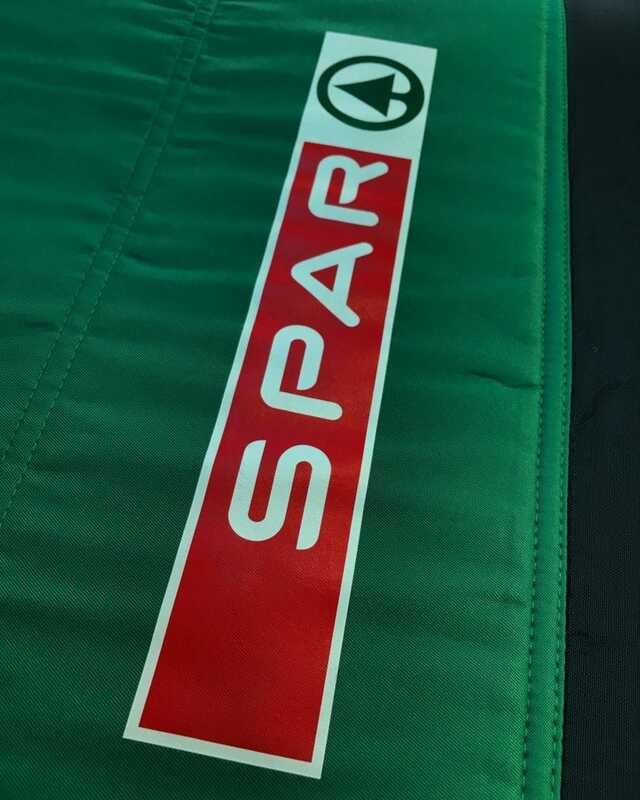 The quality and range of the goods have been first class and the design and detail of the embroidery top rate. We have been especially pleased with the speed of supply, particular when we needed small quantities of specific items. 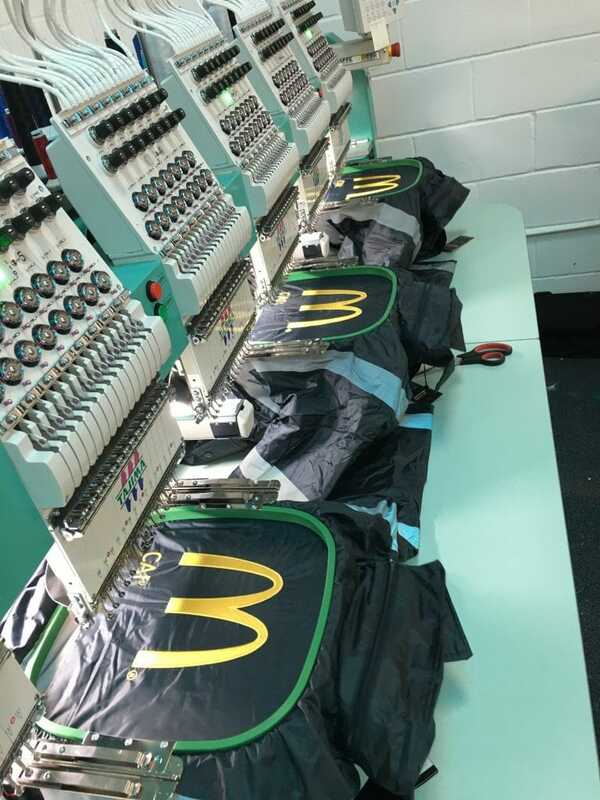 We are more than happy to recommend Empire Printing & Embroidery." Empire Printing & Embroidery have completed various print jobs for me and my clients over the years. The selection of garments they offer that can be printed on and customised is ideal for me as a Marketing & Design freelancer. Knowing that I can pick up the phone when required and speak to a team of highly experienced and approachable printers is a real bonus for me and certainly makes my job easier. 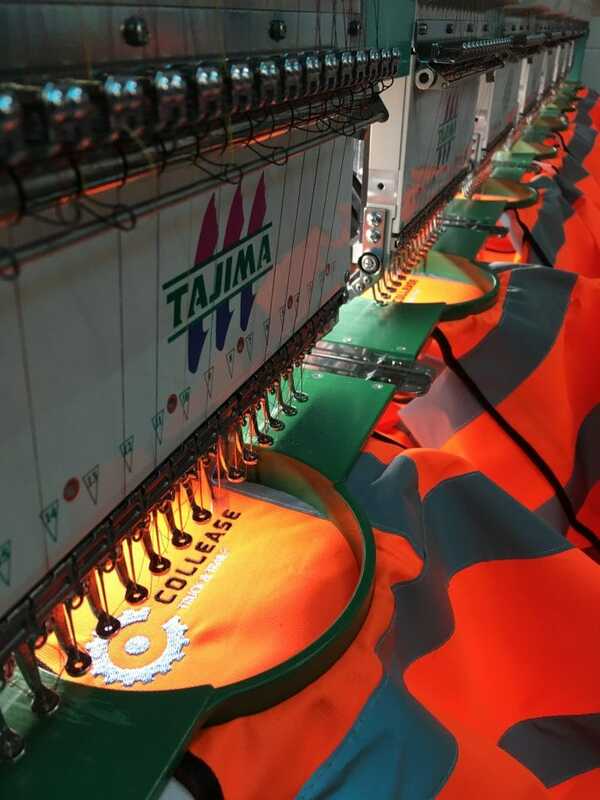 I would have absolutely no hesitation in recommending Empire Printing & Embroidery to anyone." 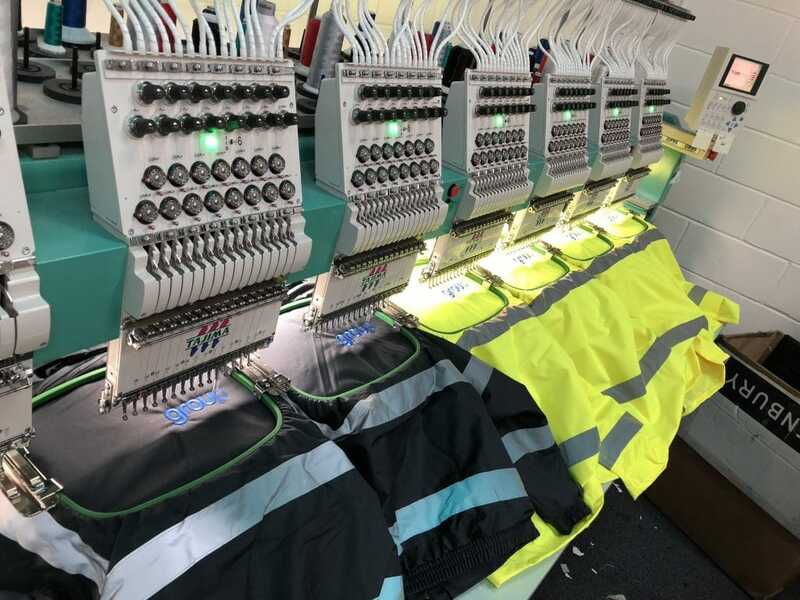 We were recommended to Empire Printing & Embroidery earlier this year and have now used them for vinyl print, printed hi-vis jackets and promotional clothing. 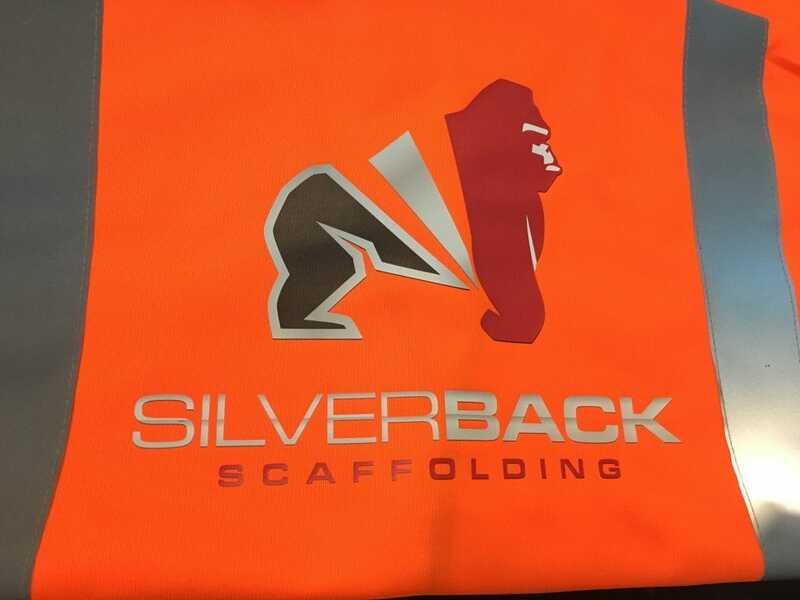 Their quality is excellent while prices extremely competitive but it’s their first class customer service and flexibility that has made them our preferred supplier.